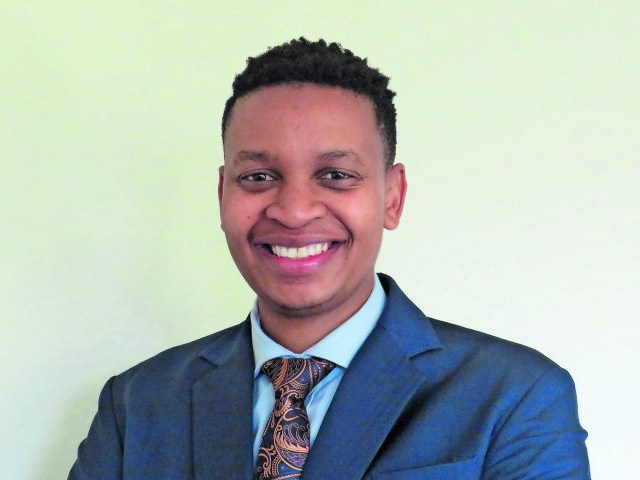 Gontse Sekhitla believes that every organisation needs an actuary, whether they know it or not. He says it was the best career choice he could have made for himself, because it allows him to understand business through the lens of economics, accounting and statistics. Sekhitla’s high school years at Potchefstroom Boys “felt like a perpetual sleepover with your friends, and despite the periodic bullying it was a pleasurable experience”. Boarding school allowed him to thrive academically, as he was forced to study and found himself excelling because there was not anything else to do. His first professional job as an actuarial analyst at Alexander Forbes exposed him to the world of employee benefits and the impact of pension funds on families and by the time he left he was a key account person on a number of accounts. Today, he is in a challenging and rewarding senior management role at Liberty (Corporate) where he is tasked with understanding how a product house works and then articulating customer experiences that match the organisation’s customer value propositions.